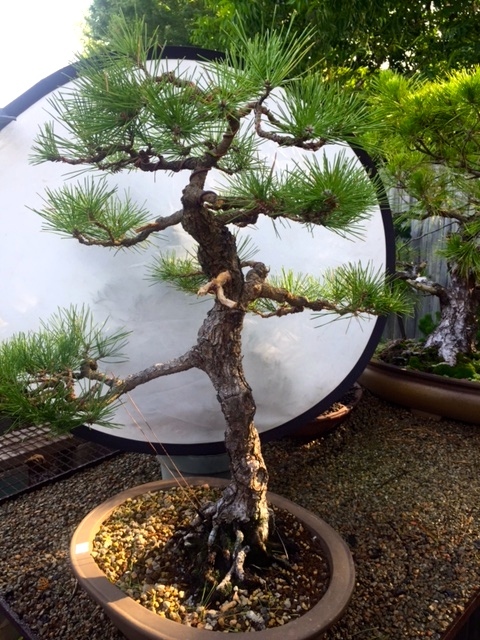 In this class, the student will learn how to work on Japanese Black Pine with a goal of increasing ramification (more branches), and develop shorter needles. Steve will have trees available for sales at a special class rate OR bring your own! If time permits, the student will learn wiring techniques and how to develop branch structure that will develop pads of foliage. Other Pine varieties may be worked on as well. 770 983-3377 We look forward to having you here!